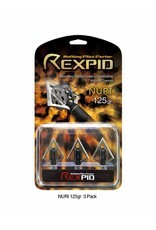 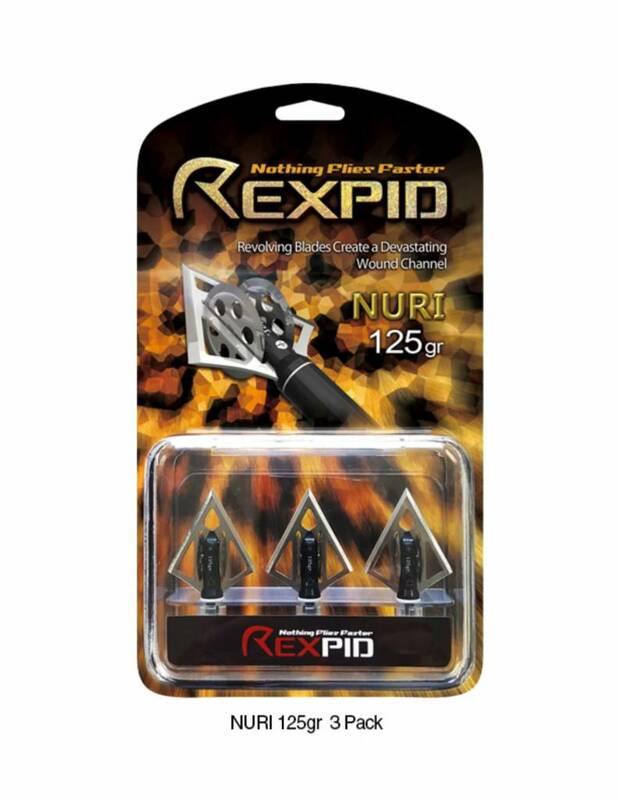 Home / Rexpid Nuri 125gr. 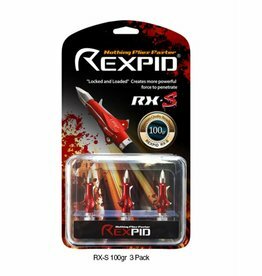 - 3pk. 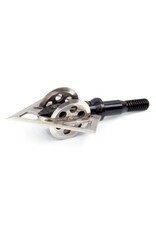 Rotary wing blades create a devasting wound channel with deeper penetration. 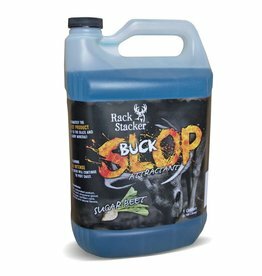 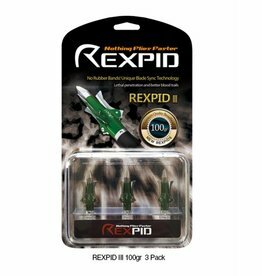 Rexpid 3 100gr - 3pk.